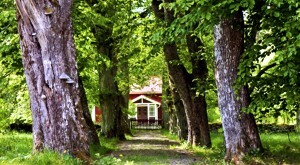 Apart from our 4 cottages at lake Lången we also offer fishing entusiasts a fishing cottage at Stora Nätaren. 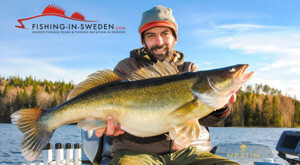 We will of course provide you with fishing permits for Stora Nätaren as well as a suitable boat. If you'd like an even bigger selection you can search among the many cottages and holiday homes in Sweden at e-domizil.de. Do you have a great cottage in Germany? The link to your cottage could be found here soon. Please just contact us with a proposition and be prepared to send us a photo of your lakeside or seaside cottage. 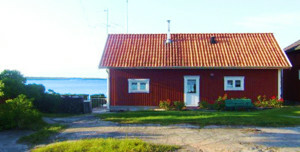 Do you have a great cottage in Denmark? The link to your cottage could be found here soon. Please just contact us with a proposition and be prepared to send us a photo of your seaside cottage. 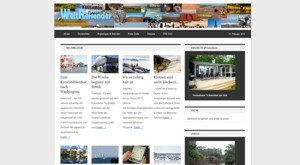 WeltReisender.Net is a new portal to traveling, countries and people. It informs you not just about the destinations and products, but also about the way of life in the region, nature, art and culture, food and drinks.